Redefine elegance as India goes Ethnic with Kurtis. 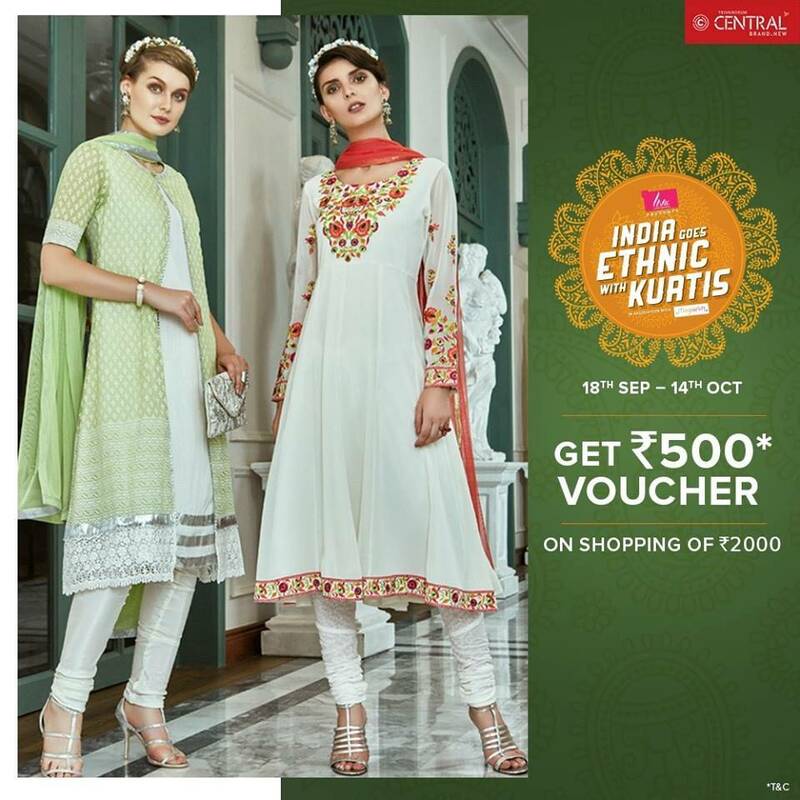 Shop casual or occasion wear kurtis and get Rs.500 worth voucher on shopping for Rs.2000. Offer valid from 18th September to 14th October 2018.